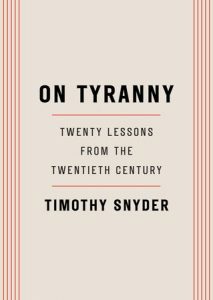 Timothy Snyder, On Tyranny: Twenty Lessons from the Twentieth Century (New York: Tim Duggan Books 2017). This was a gift from a friend who bought several copies to hand out, and I was one of the lucky recipients. The book is formatted like a BuzzFeed article with numbered ambiguous rules such as “#1. Do not obey in advance,” “#8. Stand Out” and “#18. Be calm when the unthinkable arrives.” The unthinkable of course meaning, when Trump morphs into Satan Hitler. 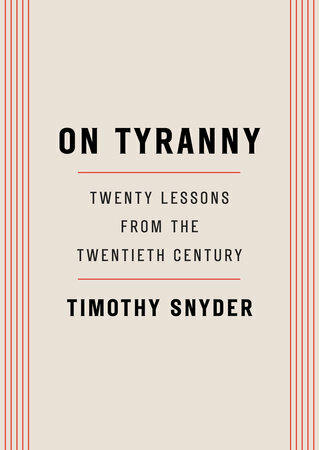 When I met up with my friend for happy hour, he explained how this book inspired him to move to Canada as quickly as possible because Trump was a warmonger who would use any excuse to suspend elections and close the borders so people couldn’t escape- like it will be North Korea, except Trump would also exterminate Jews. Totally mesmerizing. 1. 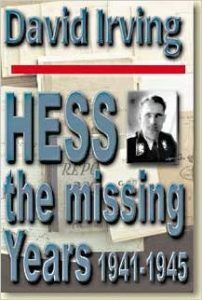 David Irving, Hess: The Missing Years 1941-1945 (Dorney, Windsor UK: Focal Point Publications 2010). Snyder’s book made me realize it’s time to finally look into WWII and the Holocaust, so started with this speech  by David Irving on YouTube. The timing was perfect because shortly afterward, a friend organized a speaking event with Irving in person. I’ll admit I was a little apprehensive about what I was learning as are most people after a quarter century of misinformation and guilt-tripping. But David Irving’s conversational speaking style made me feel instantly comfortable, and the sheer amount of research that goes into his books is astounding. This man is dedicated to the truth. This biography about Rudolf Hess reads more like a novel than a history book, and I was inspired by his character. I love this quote from Hess, his final statement at the Nuremberg Trial before was imprisoned for life. Maybe I can hope to have an ounce of the same confidence and satisfaction in the end. 2. 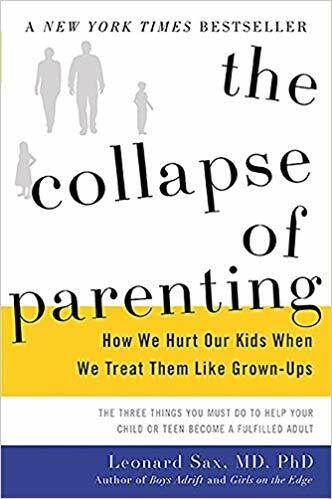 Leonard Sax, The Collapse of Parenting: How We Hurt our Kids When we Treat them Like Grownups (New York: Basic Books 2015). 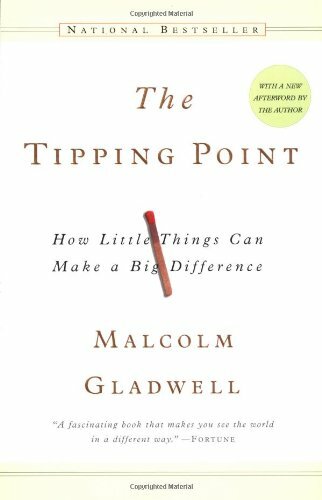 I heard about this book through a podcast with one of my all-time favorite guests Rob Kievsky  in October of last year, but finally got around to listening to the audiobook version on a long road trip. While my own kid was fast asleep in her car seat (which I make her sit in, hurray parental authority! ), I listened to some horror stories of kids who showed up Dr. Sax’s practice with a rash due to malnutrition (because the parents caved to the mac n’ cheese diet) or kids who were so fragile that they became chronically depressed because they realized they could not make a living playing video games. 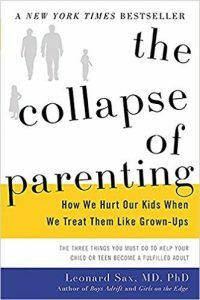 Dr. Sax ties problems of fragility, anxiety, and lack of respect directly to the decline of parental authority over the last fifty years. He gives excellent advice on how to build a better parent-child bond, how to give your child the stability they need to avoid negative peer influences, and how to teach your kids gratefulness, responsibility and confidence. Anyone who has kids in their life will find something useful in this book! I wish I’d read it sooner! 3. 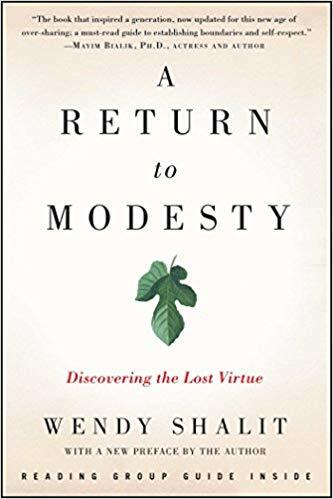 Wendy Shalit, A Return to Modesty: Discovering the Lost Virtue (New York: Free Press, 1999). Growing up in a Christian school meant observing a strict dress code and receiving a purity ring on my thirteenth birthday. 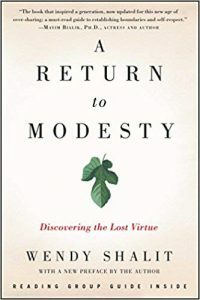 So, modesty was never really a “lost” virtue to me, just a part of life. But now, as the parent of a daughter who dresses herself, I realized I have a need for an articulate position on modesty outside of the Christian world of truly cringe-worthy books like “I Kissed Dating Goodbye.” You can imagine my relief when I picked up this book and realized that Shalit is funny, well-reasoned, and makes the case that modesty is deeply engrained in women as part of natural courtship. Bonus — Roger Devlin reviews her newer book here . Contrast this with the very next book I read, “Slutever” by Karley Sciortino, which included the author’s list of STDs she contracted and treated. Now that I’m noticing these things, I was surprised the author isn’t shy to reveal the fact that the majority of her clients were (((people working in the financial sector in New York))) and also Orthodox Jews. 4. 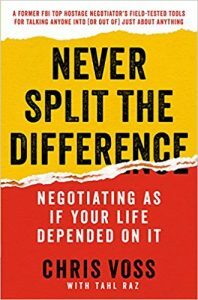 Chris Voss with Tahl Raz, Never Split the Difference: Negotiating as if Your Life Depended on It (New York: Harper Business, 2016). 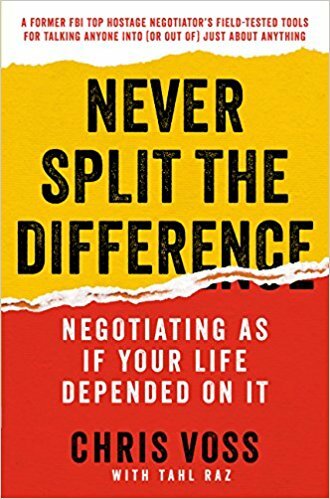 This book has useful techniques for anyone, but it’s especially relevant to those of us who have liberal family members, employers, and friends we want to keep after being doxed. Having the truth on our side gives us a natural advantage, so think about what we can accomplish if we are also persuasive! For example, Voss’s “Late Night FM DJ Voice” works really well to calm someone suffering from Trump Derangement Syndrome. I’d also say, there is always plenty of infighting in radical politics, but if you want to minimize it, Voss’s words of wisdom are worth repeating, “the adversary is the situation, and your counterpart is your partner.” Bonus, the audiobook narrator sounds like an action hero which really adds to the appeal. 5. 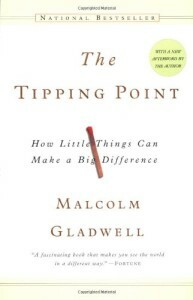 Malcom Gladwell, The Tipping Point: How Little Things Can Make a Big Difference (New York: Little, Brown, 2000). Conference organizers are in a unique position to spot these people who show up to our events and include them in a way that can enable an idea “epidemic” as Gladwell describes it. Lucky for us, he includes a section about effective group formation and management which is necessary for anyone serious about building a real life metapolitical organization. We will only win when white identity politics is common sense across the political spectrum. Read Dr. Johnson’s review here .